Different styles of bikes are designed to handle different riding situations. As a general rule look at the tires; a wider tire is better for off-road uses where traction and bump absorption are required, while a narrower tire is better on hard pack surfaces and pavement because it will roll faster. Also look for the riding position on the bike, upright is comfortable and relaxing, but the wind hitting your upright body will slow you down. The more leaned forward you are the faster you will go because you are lowering your chest out of the wind and allowing your legs to use more powerful muscles, we generally call a more forward position a more aggressive position. The first thing to consider when looking to buy a bike from an independent bike shop is, we sell non-disposable bikes. That is, our bikes are higher quality and made to last. Compared to buying a bike at a department store our bikes will be priced higher, but they ride better and are repairable. You are also paying for the service we offer with the bikes. Starting with a properly assembled bike, that fits you correctly and is the correct style for your purpose. Once you enter the fun world of good quality bike shop bikes you won’t go back to the mass merchant offerings. Mountain – A wide tired bicycle often with suspension designed to handle off-road, twisty, bumpy and muddy trails. Look for the wide knobby tires, disc brakes, and flat wide handlebar. The rider sits in a fairly upright position with good visibility and control. Road – A lightweight, thin wheeled bicycle designed to ride long distances on smooth surfaces, look for drop bars and thin tires. The rider position can range from a leaned forward aggressive position to a more upright relaxed position. Gravel Grinders are a subset of the road bike family, they look similar but can go places your traditional road bike simply would not dream of because of the wider tires and disc brakes. Hybrid – A broad category of bicycles ranging from relaxed cruisers for riding around town to thin tired road bikes with flat mountain bike style handlebars. Hybrids offer a great package if you want to split your time between two styles of riding, like training for a recreational triathlon and riding at the park with the family. Hybrids typically have the rider in an upright position, but some can be made faster by leaning the rider forward. Triathlon Specific – An aerodynamic bicycle designed to go fast in a straight line, look for smooth and wide frame tubes and an “aero bar” handlebar. The rider is designed to lean over forward to develop a lot of power in their legs while staying out of the wind. Kids – We sell more than just kids bikes, the are truly mini versions of the adult bikes we ride ourselves. All of the little rides in the shop are designed by people who love bikes and want the best for their own little riders. Best of all a child’s bike bought from a bike shop is not just a throwaway item, once your little one has enjoyed they normally have enough life for another little rider to enjoy too. We don’t sell disposable bikes! lots more information about kids bikes on the next page. There are many great bikes out there, but like all product categories there are many brands spanning a huge quality range. 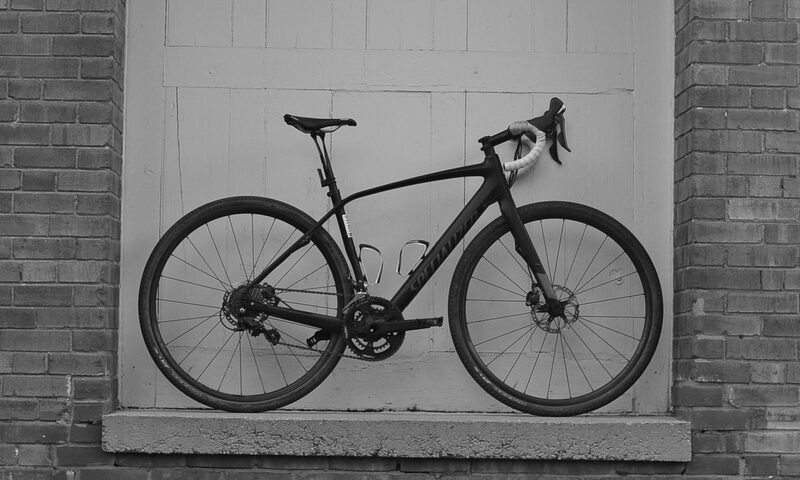 We are fortunate to work with one of the best brands in the business, Specialized Bicycles. They offer a full range of bikes and truly are one of the innovators in the world of bicycle technology. After visiting their company campus in Morgan Hill, California, we were able to fully understand how they continue to push the design boundaries and produce a world class product. 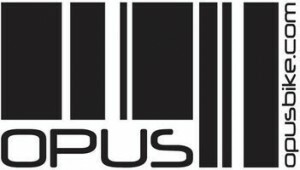 To compliment the big innovation powerhouse that is Specialized, we also feature bikes from a Quebec based company Opus. They tap into the amazing Quebecois bike culture to produce an impressive line of bicycles. We generally have a steady supply of used bikes that move through the shop each year as people trade in their old bikes for new ones. We also offer consignment sales, so please check in often to see what we have in the shop or posted on the used bike tab of the web page. Because we are always testing and trying the latest gear, and don’t have space to keep it all. We offer select items at a reduced cost once we have finished playing with it. Every year we kick off the season with a bike swap, a big old-fashioned used bike consignment sale!